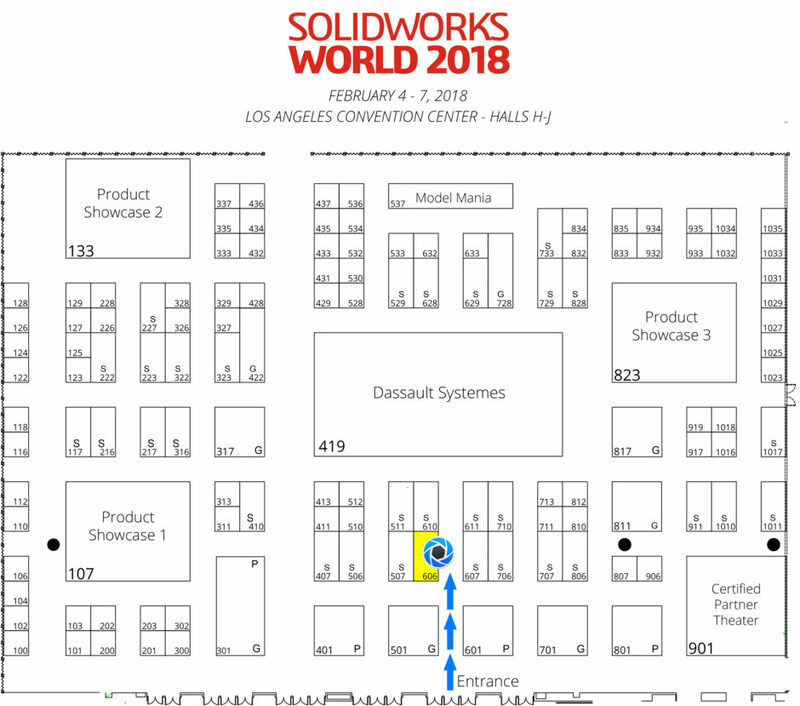 Come see us at SolidWorks World 2018 in Los Angeles, California at the Los Angeles Convention Center. We’ll be onsite providing live demonstrations of KeyShot with the KeyShot crew available to answer your questions about KeyShot, our add-ons, hardware or show you how to use KeyShot to create stunning 3D product visuals. If you are attending and would like to meet to see how KeyShot can turn your 3D models into beautiful images, please email info@luxion.com. 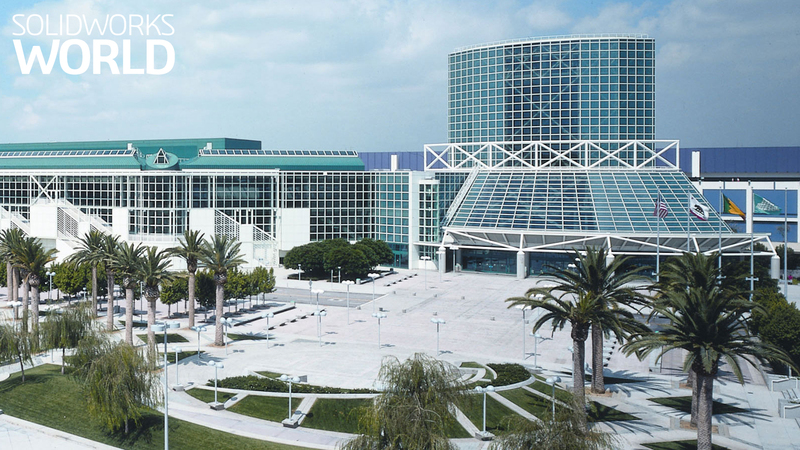 See us at Booth #606 (PDF floorplan).